Do you have what it takes to be the Northshore’s next “RISING STAR?” Rising Stars is a local Talent Show that gives aspiring youth, (singers🎤, musicians🎷, bands🥁 and instrumentalist🎻), ages (5-18) the opportunity to showcase their Talents. 35 students will be selected from the auditions for the LIVE show. Registration fee $35. Enter using the form below. 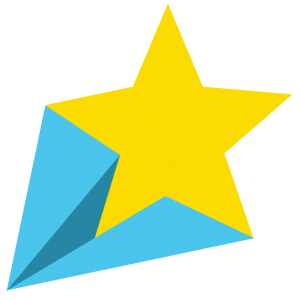 Complete the form below to sign up your child to perform at the RISING STARS Talent Show. If you are doing an act with more than one person, please submit ALL forms together. Students may only perform in one act. All entry forms must be submitted by Friday, June 28, 2019. 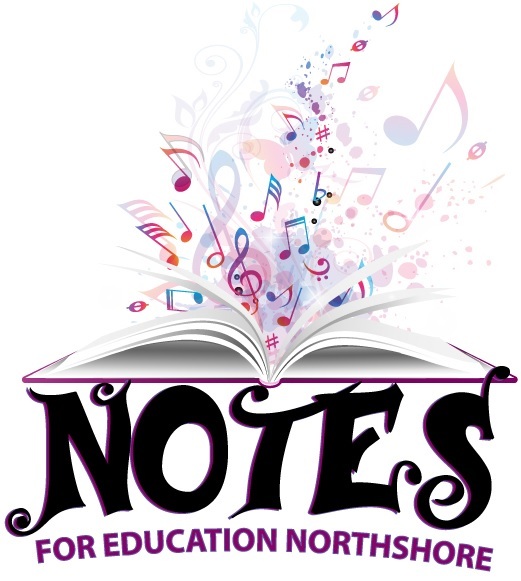 Notes For Education Northshore gets more musical instruments into the hands of more students, and empowers every person to be a champion for music education in his or her community. Our Mission Statement: To foster, promote and enrich the academic and social development of our youth through music education and performing arts. 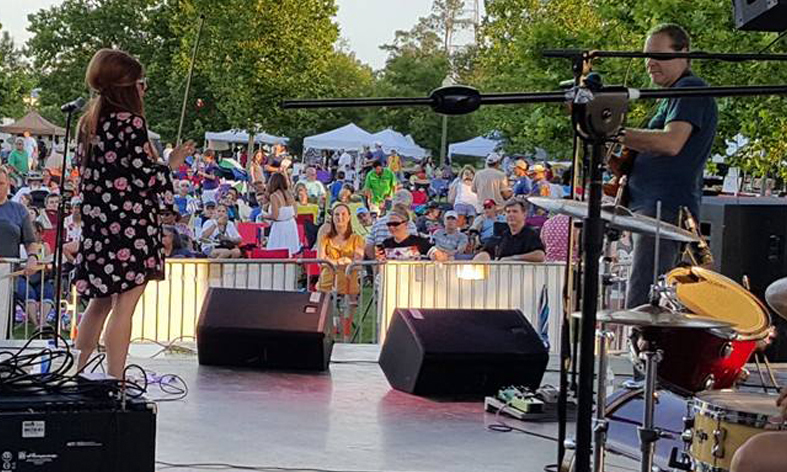 A portion of the funds generated from the Slidell Jazz & Blues Festival will be made available to support local music education and/or provide music grants or scholarships to local young musicians. Are you interested in becoming a vendor at the Slidell Jazz & Blues Festival?